Problem : They have high budget adwords cost like 10-39k $ per month. They get traffic but low conversion. They have less quality organic traffic. 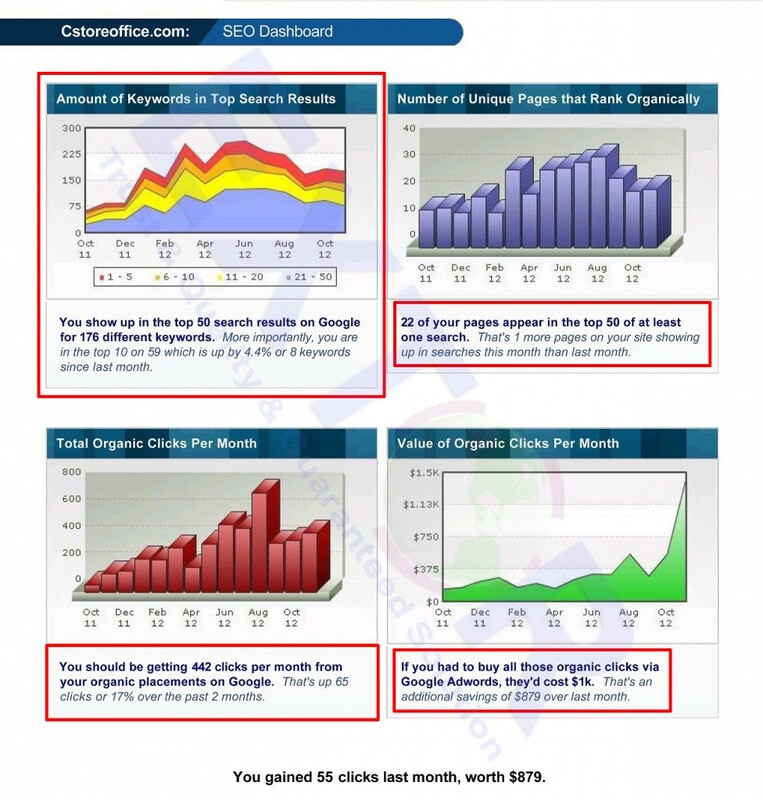 a 10 years company work with lot of method for seo. but always fail to improve their targeted keyword which generate sales for them. Challenge : Its a real challenge for us to reduce their adwords cost. 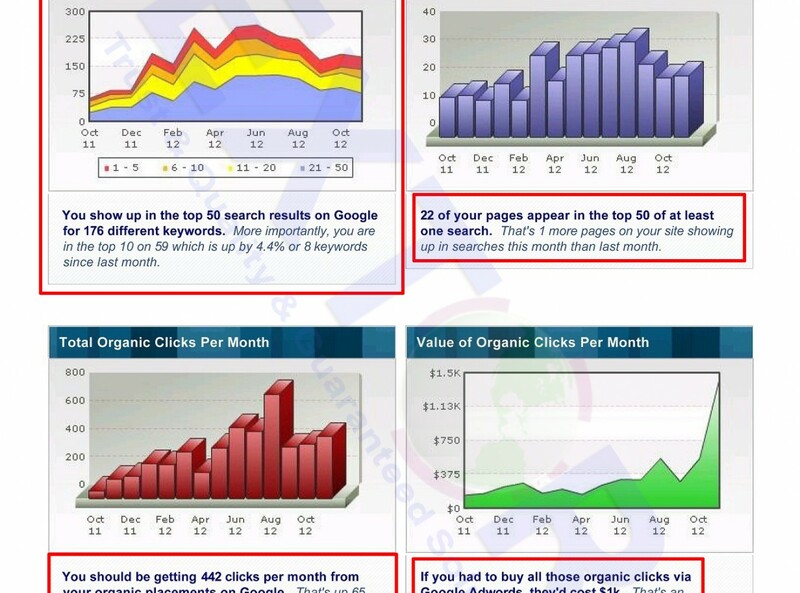 and need to ranked only targeted keyword which are generate sales for them few years in adwords. they know well the keyword which are cost effective. They give us time but Really competitive keyword where competitor are ebay.com , agksoft and many more big companies as well. After hired us and see 3 month improvement. 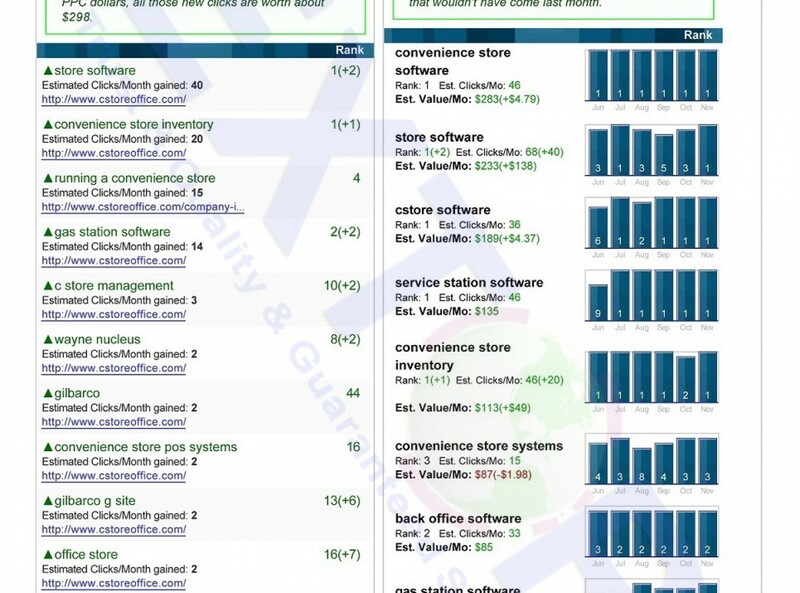 few quality keyword also ranked for their sites in Google Top position. 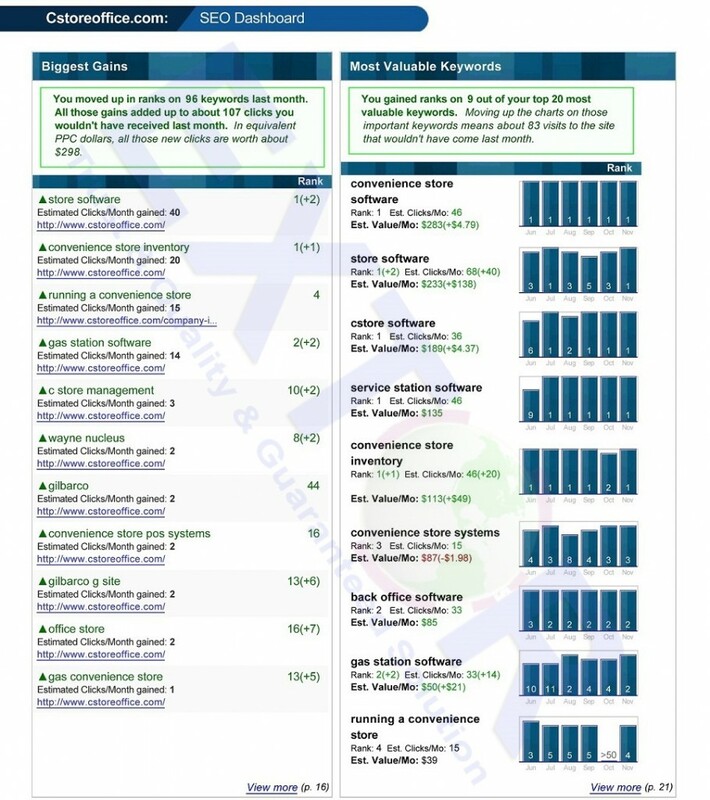 and willing to continue for some serious high quality keyword such as inventory software, store software which adwords cost per click 15-20$ in first page. So want to ranked those keyword. After research their competitor with lot of tracking and tools support with mix combination research we can ranked store software keyword in Google First Page. Solution : More than 16 high quality organic keyword come to ranking which exactly cost them in google adwords based on their competitor research and follow up competitor what they are doing in internet. we found their secret strategy and go by that way and success to ranked those hard keyword.